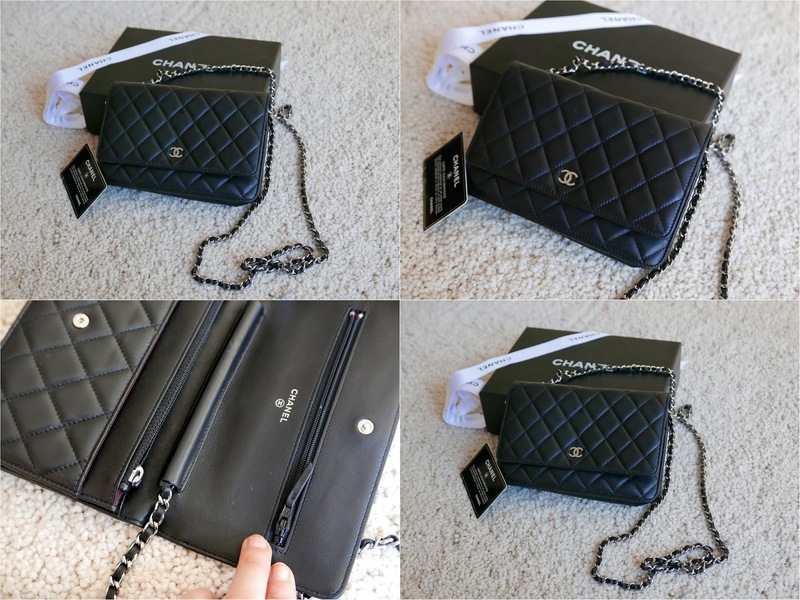 One of Chanel's most popular bags, the WOC bag which is so smart and works perfectly for everyday and evening cocktails. The strap can be worn over the shoulders or put behind the flap of the bag and then be shorter for evenings. Can also be worn as a clutch with the chain inside the bag. Looks like a wallet inside and room for credit cards, money holder with a zipper and many folders for practical use. Fits mobile, makeup, money etc. Everything you need to have a stroll in the city. This one in black soft leather and silver chain. Comes with box and authentic card. Used about eight times, no traces at all. Like new. For serious buy, email me at stina_auer@live.se and expect a rather quick response back with paying instructions.